Toyota cabin air filters do a fantastic job of removing contaminants like soot, dust and pollen out of the passenger area of your Toyota, and help deliver a more comfortable environment. If you have noticed reduced airflow from your car's heater vents, it may be time to replace your cabin air filter. 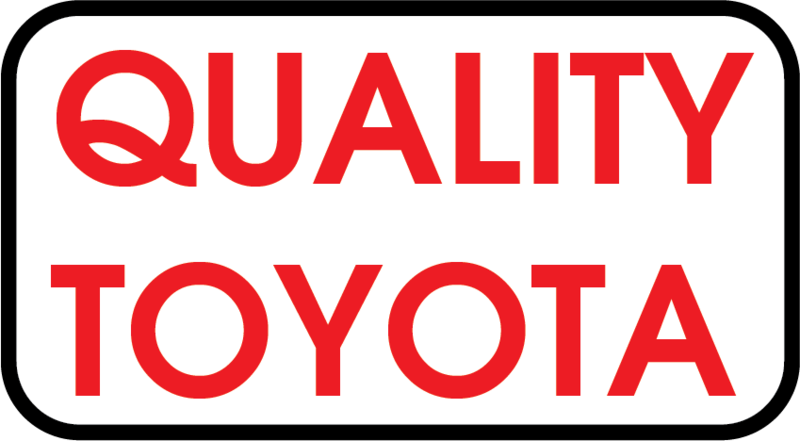 Toyota drivers near the cities of Alexandria, Detroit Lakes and Perham, MN can turn to Quality Toyota for new cabin air filters. Do-it-yourself drivers can find genuine Toyota cabin air filters through our parts department, while our service staff is more than willing to install your replacement cabin filter for you as well. Toyota cabin air filters are designed specifically for your particular Toyota vehicle and offer excellent filtering from the elements. For added benefits, Toyota offers a premium cabin air filter for a range of Toyota cars, SUVs and trucks. In addition to all the benefits of a standard cabin air filter, the Toyota premium cabin air filter features active charcoal to help neutralize odor. Do you need your new Toyota cabin air filter professionally installed? The ASE and Toyota Certified technicians here at the Quality Toyota service center in Fergus Falls, MN can quickly install your Toyota cabin air filter for you. While you have your Toyota RAV4, Corolla, Highlander, Prius or another model in for a new replacement cabin air filter, our service team can perform other routine maintenance services. From a tire rotation and battery test to an oil change, fluid level check and more, our service team has got you covered. 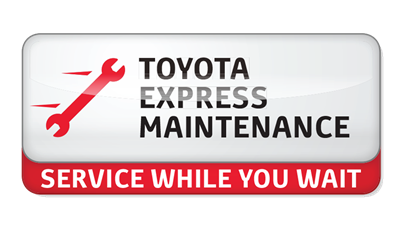 Order your Toyota cabin air filter through our parts department or stop by for service today.